Many homeowners have a hard time deciding what type of lighting they should have in their home. Pendant, chandelier, lamps or recessed lighting? With so many choices, how can you decide? Furthermore, which light fixtures work better in certain rooms? Living Room. Consider lighting at least three corners of this room with lighting that focuses on an object (plant or chair). 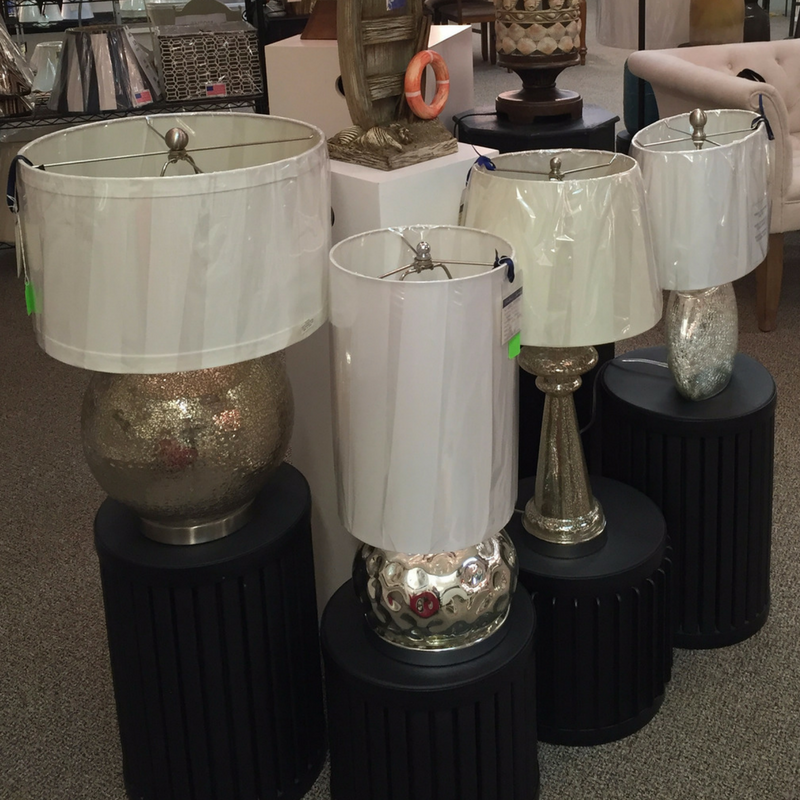 Select a table or floor lamp that has both a downward glow and some upward shine, too. Consider adding a dimmer for overhead fixtures and choosing lamps on three-way switches for reading areas. Dining Room. Your dining room or kitchen table should be the brightest spot in the room. Add a chandelier or a pendant above the table and limit the wattage to 100. For a subtle glow, add a pair of small table lamps to a sideboard. Kitchen. Your kitchen, as you know, becomes the hub for conversation for your family and friends; therefore, your lighting should be either natural or pendant lighting with dimmers. Your kitchen is also the work-horse of your home, too, so there should be plenty of lighting options for tasks. Consider installing under-cabinet lightings for illuminating work surfaces and sturdy table lamps for additional lighting, when needed. Bedroom. This is your place for peace and quiet and should have a cozy feel. Use reading lamps or sconces by the bed, but make sure the light points away from the bed, not directly on it. Select recessed and track fixtures that angle towards your dressing area. 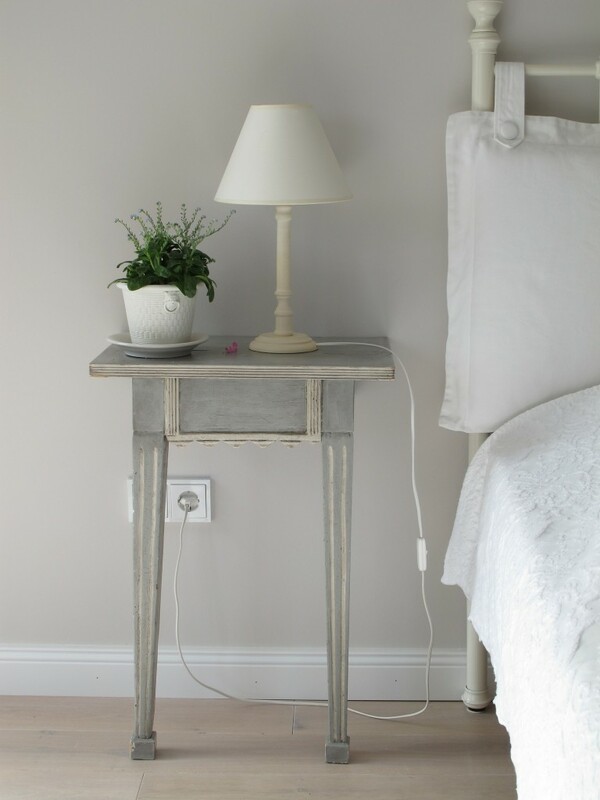 For a more peaceful atmosphere, add a small lamp with a tinted low-wattage bulb almost like the glow of a candle. Bathroom. Add an overhead light to fully illuminate the room, and if possible, position sconces to flank the mirror (not above) as this allows for a more flattering and natural lighting for grooming and putting makeup on. You should also have a light directly over the shower. Posted in Home Tips on November 2, 2016 by metzler.